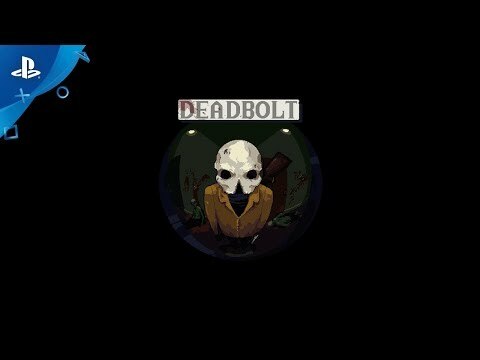 From the creators of Risk of Rain comes DEADBOLT, an extremely challenging stealth-action hybrid that allows you to take control of the reaper to quell the recent undead uprising. Play and complete missions given to you by the mysterious fireplace as you become the avatar of death. While the reaper has an impressive arsenal and skillset to kill the undead, he has one flaw: He dies in one shot...leaving you with no room for error.